We are particularly excited to post this shoot because it means that there is a new little human being in the world. We are so pleased to congratulate Alisha and Tyler Temple on the arrival of Tikka, who was born on July 13th. We did this shoot with Alisha a couple of months ago, and have been hanging onto it in anticipation of Tikka’s arrival. If you have followed us for any length of time, you will know that Alisha is particularly special to us. She was our first guinea pig when we started dabbling in portrait work, so she has had a direct hand in making Decoro successful. We have photographed her many times, including at her wedding. We were also blessed to do her maternity shoot when she was pregnant with her son, Ruger. It is so cool to bring you these photos, having traveled with Alisha through many stages of her life. If you have ever had a baby, you will know how quickly you forget what it was like to be pregnant. 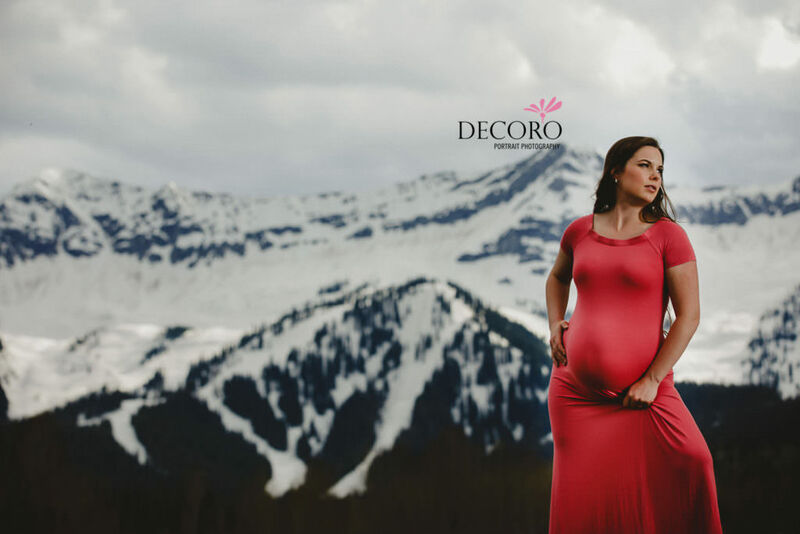 Maternity photos are such a good way to capture such a remarkable experience – it helps you hold onto that “in-between” stage for a little bit longer. We hope you enjoy the photos that we have captured of Alisha’s, and Tikka’s, in-between time! If you are interested in learning more about a maternity, boudoir or glamour shoot with us, please drop us a line! We would love to chat with you!